Technically Bushnell announced their new No Questions Asked warranty about a week before SHOT show 2016 at the ATA in Louisville, KY but it was during SHOT show I got to go over the new warranty policy with JJ Reich and Jake Edson in person. 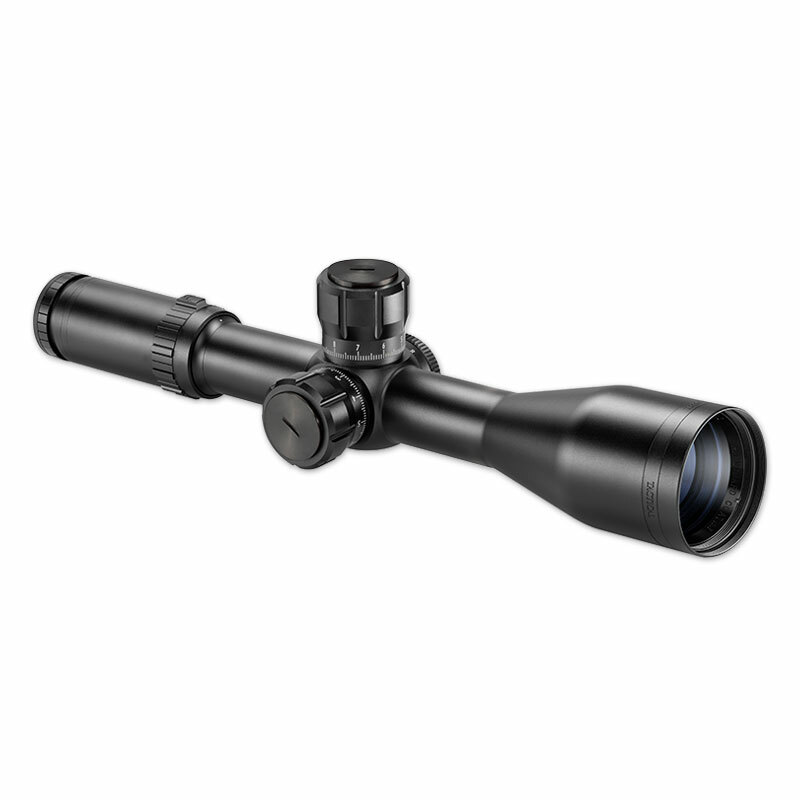 The new, or perhaps I should also say extended, warranty now applies to all riflescopes, binoculars and spotting scopes in the Trophy, Trophy Xtreme, Legend, Elite and Elite Tactical lines. The warranty is very simple: “Yes, that’s covered”. Period. The best part? No warranty card or receipt needed. Here at 13C you know that’s something we love because, to be quite honest, I hate warranty cards and I can never keep up with my receipts. 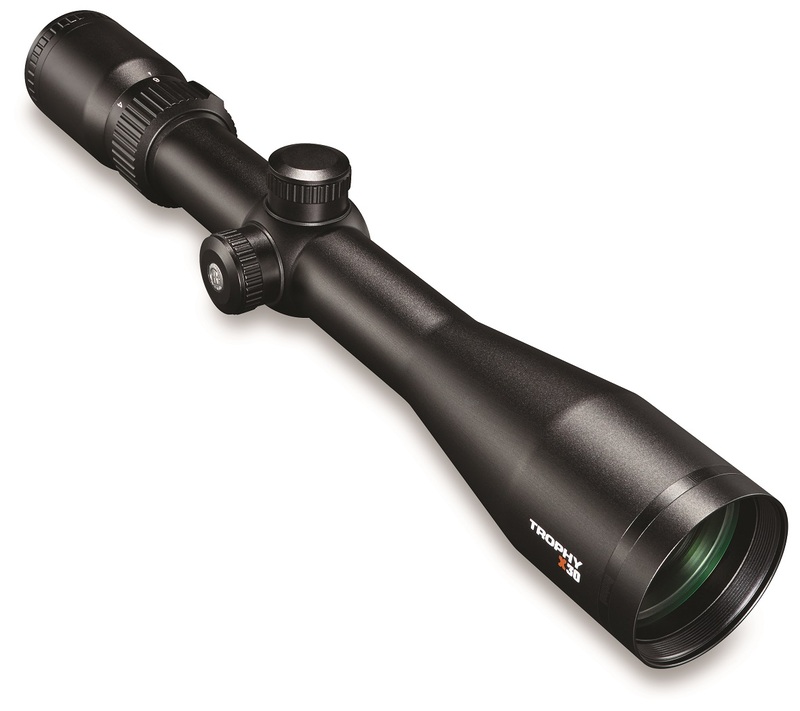 Bushnell has also been hard at work expanding offerings for First Focal Plane (FFP) reticles as well as additional turret options, I’m excited about the 2016 season for Bushnell and we hope to bringing you a review of their long range 4.5-30mm Elite tactical optic sometime in early spring.